Anna Rose Barker first became involved with the British Youth Council when she was elected as a member of the Youth Parliament in Dorset. This experience fed her passion for social change, which led to her being elected to the BYC’s trustee board as vice-chair for participation and development. She was elected chair in September 2016. When the charity’s chief executive announced his intention to step down during Barker’s first term, she played a key role in the recruitment process for a new leader. 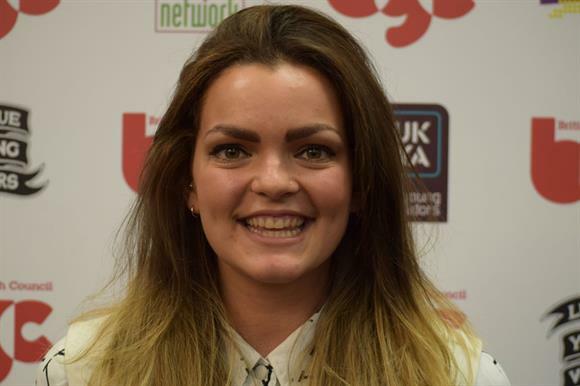 Barker has led on the development of a new strategy for the BYC, and has championed young people having more of a say in issues that affect them. In January she facilitated a Brexit-focused round table, allowing ministers to hear directly from young people, and lobbied for a commitment to engage more with young people through the negotiation process. The Department for Exiting the EU has since said it would like BYC to facilitate future discussions. At just 26, Barker has handled every challenge thrown her way. She brings her passion and commitment to the youth voice to the table and always seeks positive and collaborative solutions. "Anna comes across as someone who understands the importance of good governance and of ensuring the board has a shared understanding of it," said Ros Oakley, executive director at the Association of Chairs. "She also appears to have strong personal qualities, including the ability to inspire both staff and trustees."